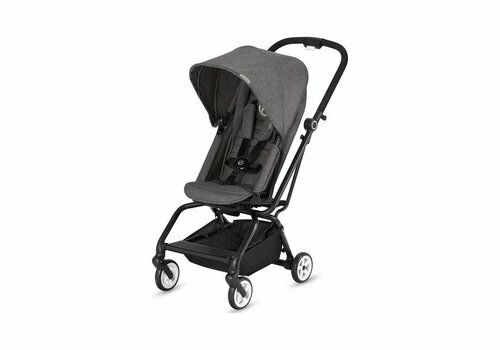 A stroller with all the comfort you want. 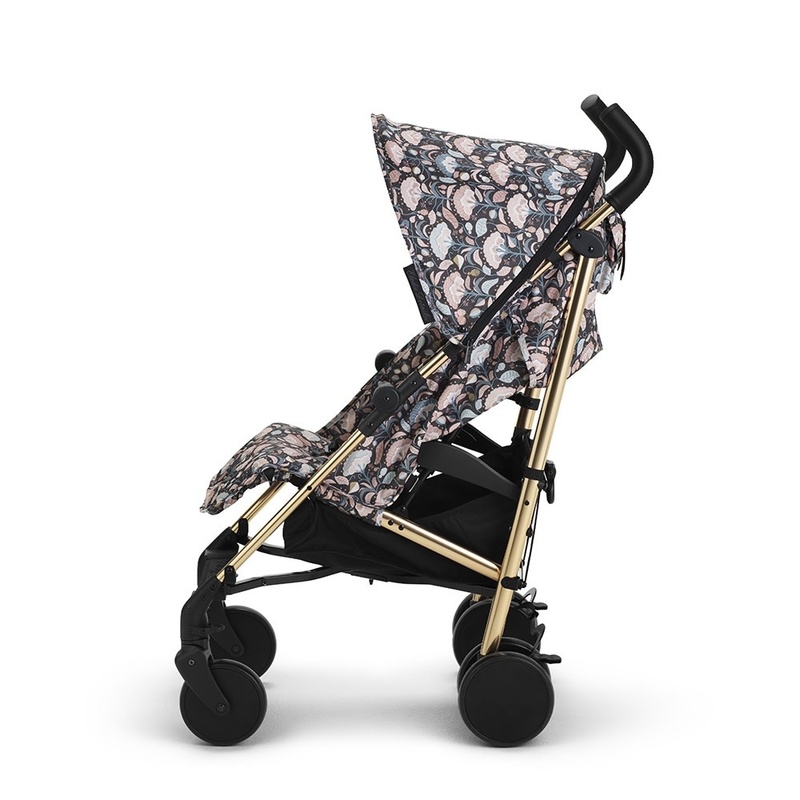 The beautiful design of My First Collection also immediately catches the eye! 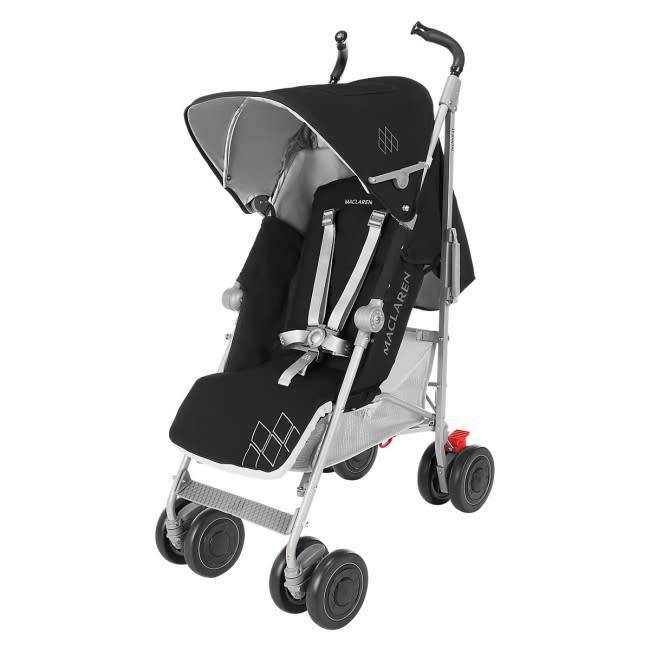 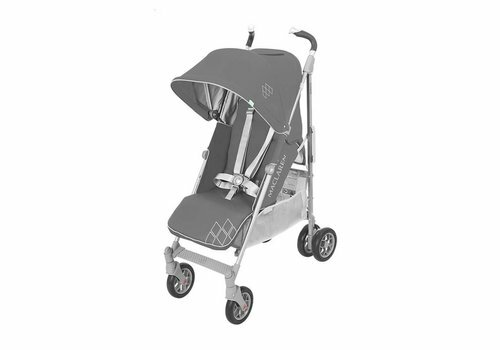 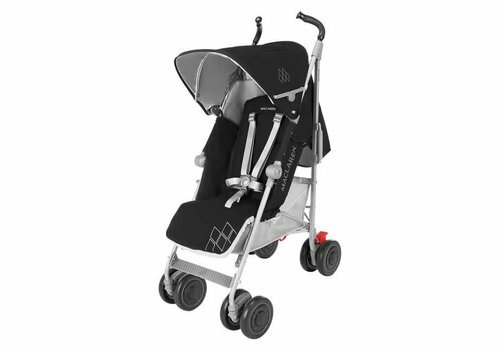 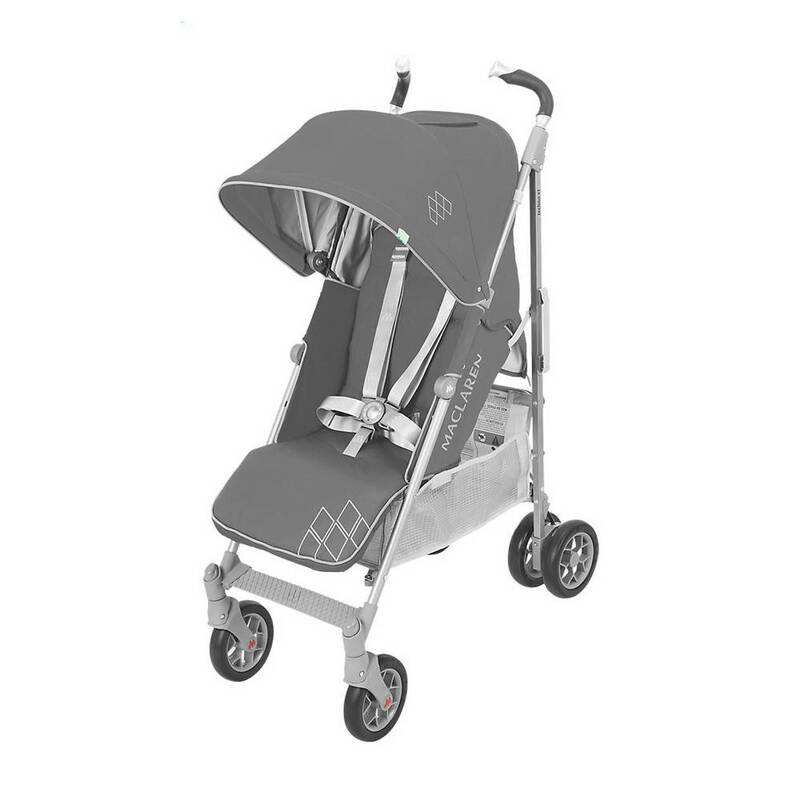 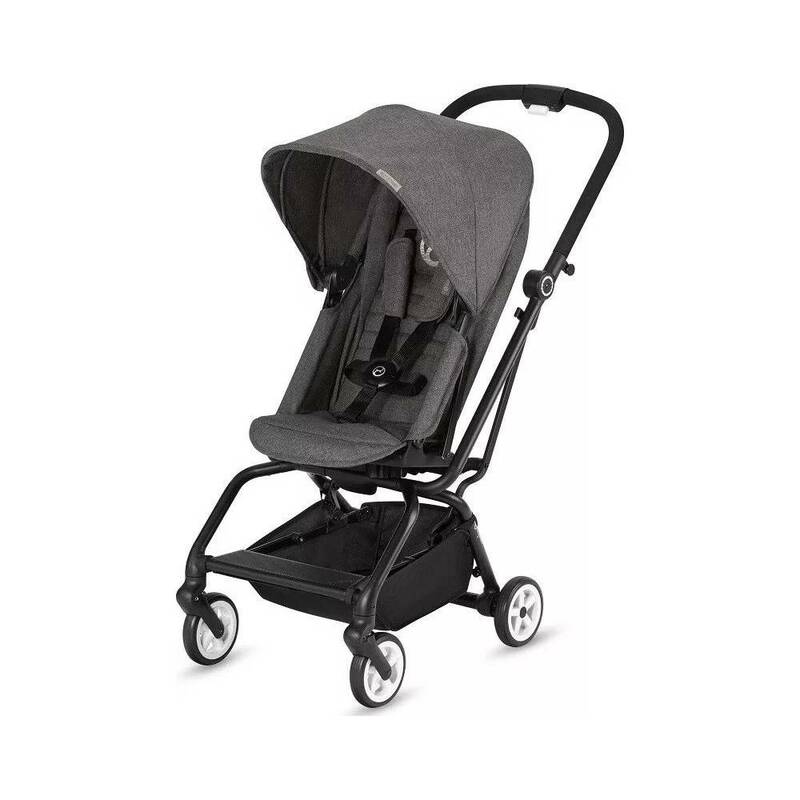 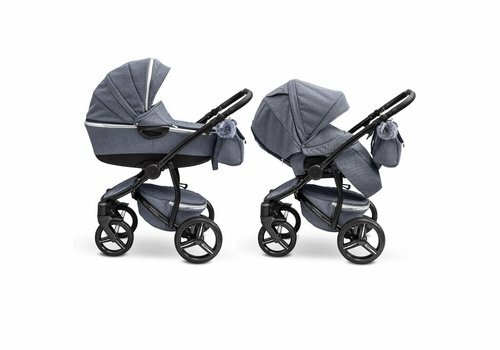 The Elodie Details stroller is a comfortable stroller for child and parents! The backrest has 3 positions and can easily be put in a sleeping position. 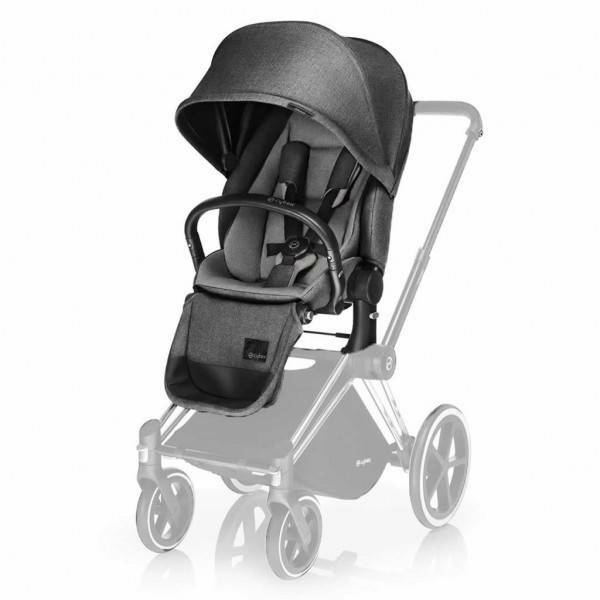 The sun canopy has 2 positions, so the child can be well protected. 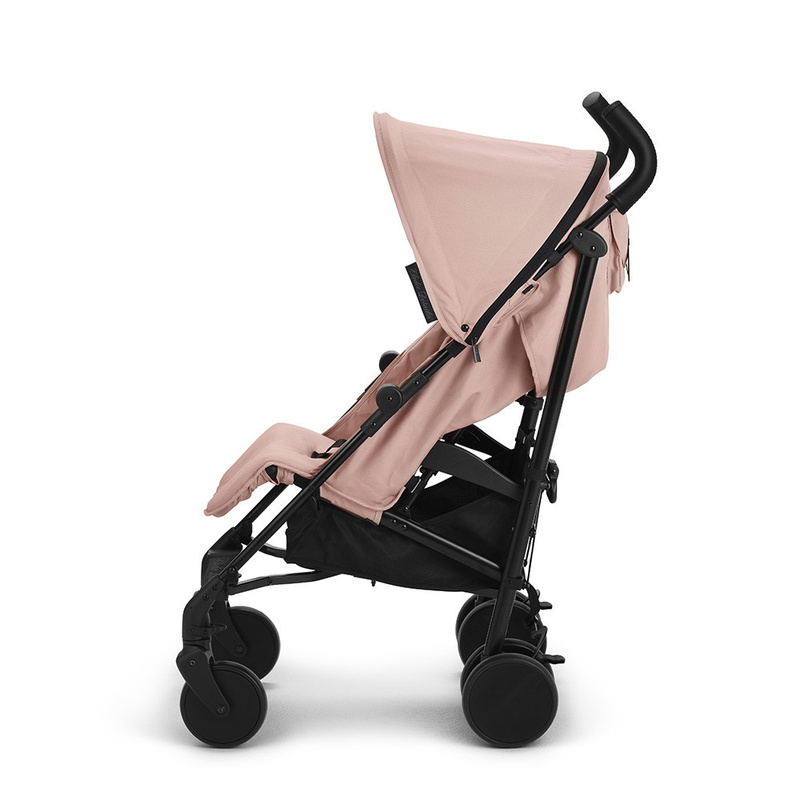 The new Theophile & Patachou stroller is available! 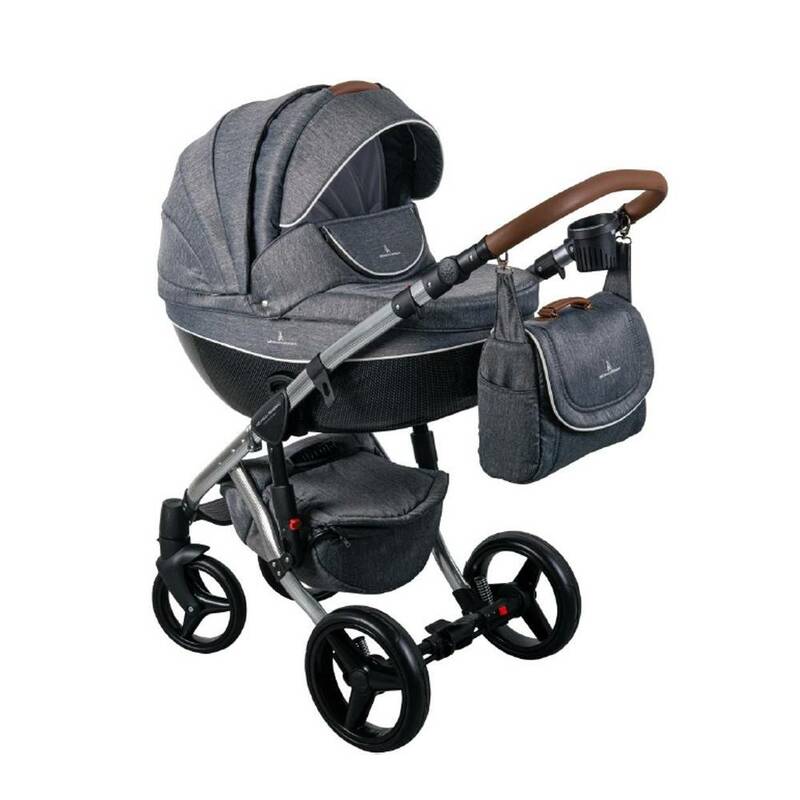 A stylish look, with the superior, well-known quality of this Belgian brand! 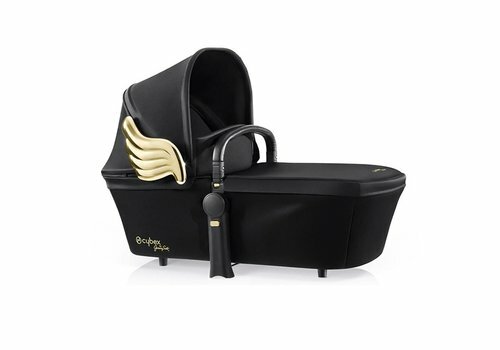 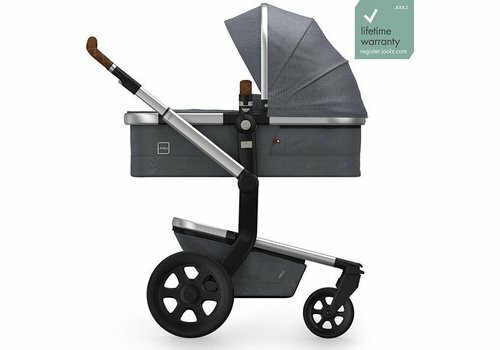 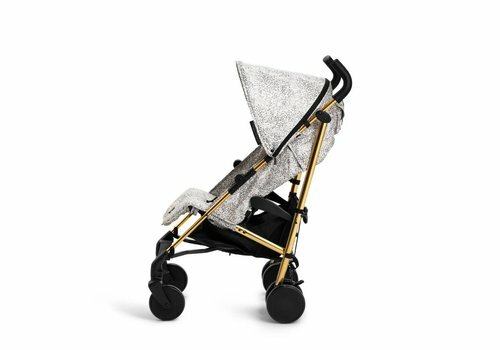 Pre-order this unique Theophile & Patachou stroller now! 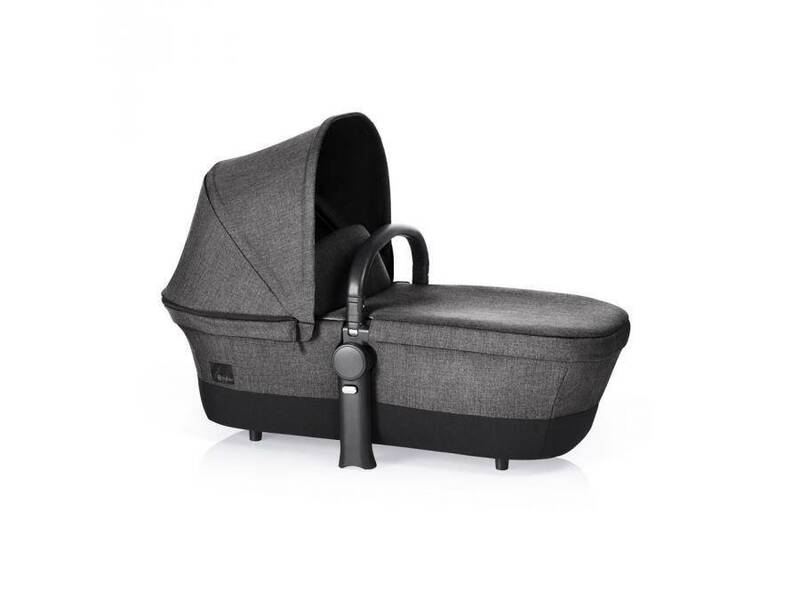 The delivery is scheduled for 21 December 2018! 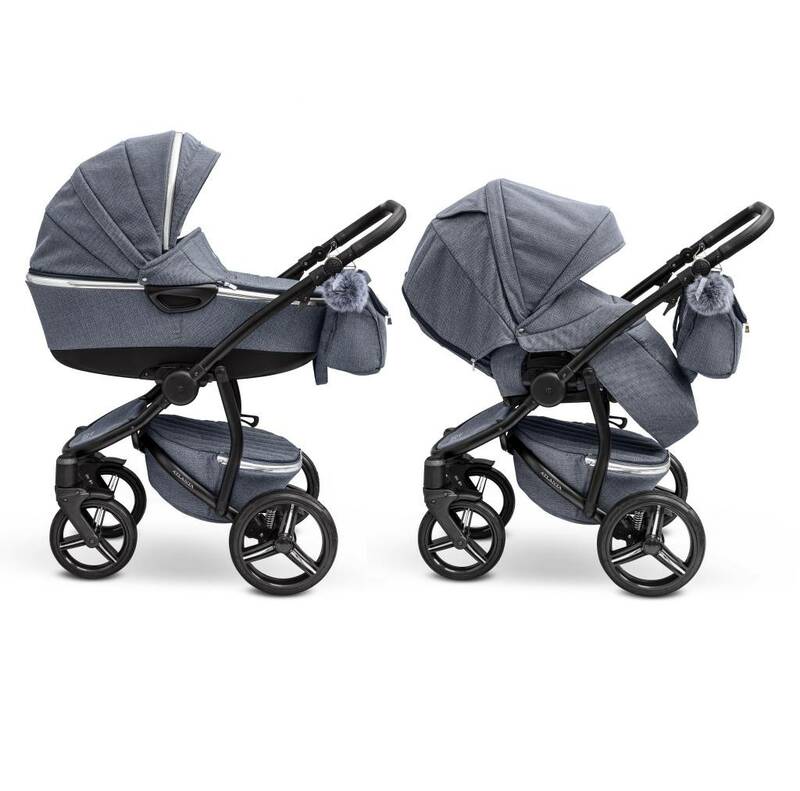 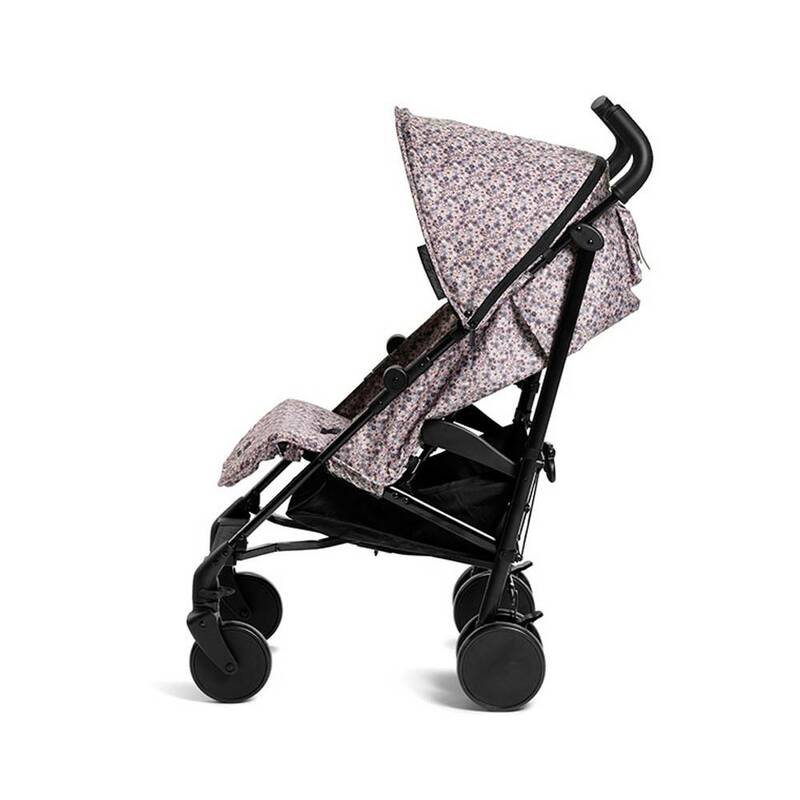 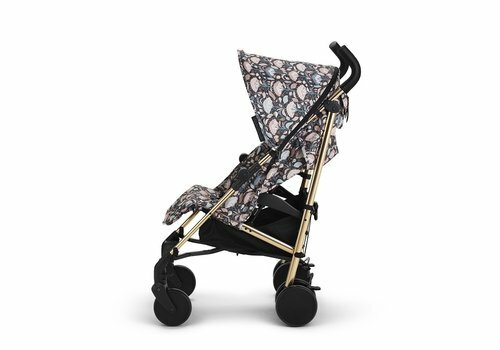 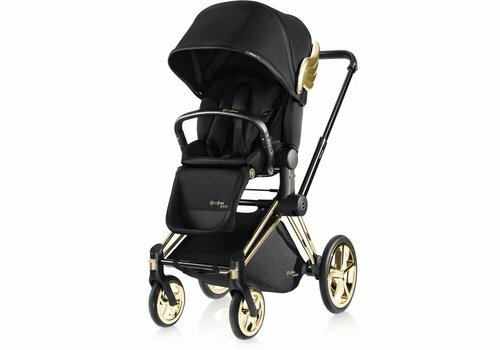 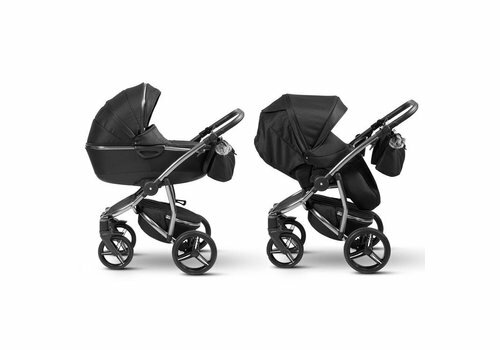 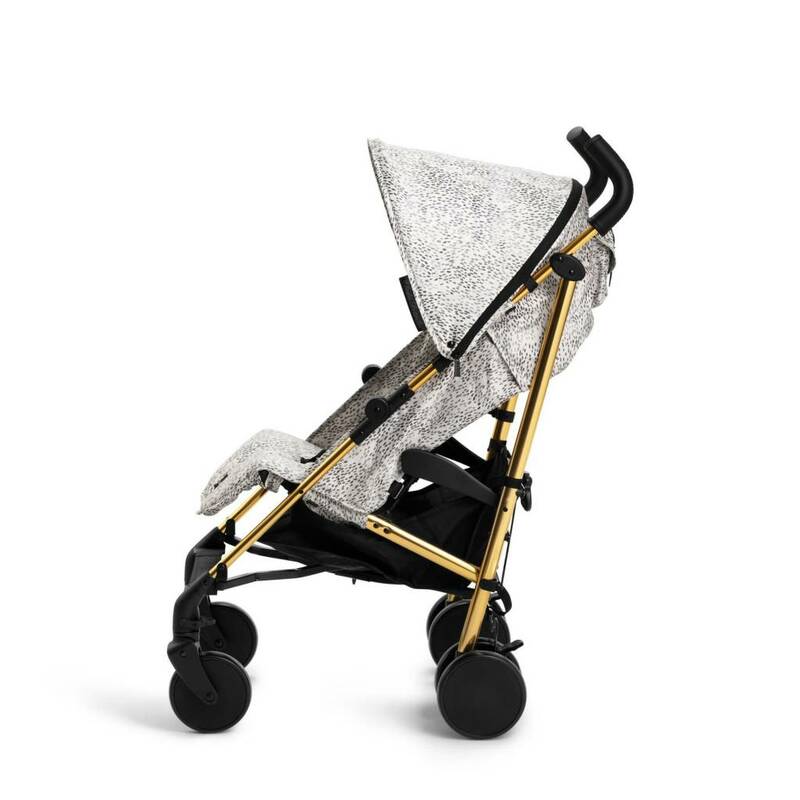 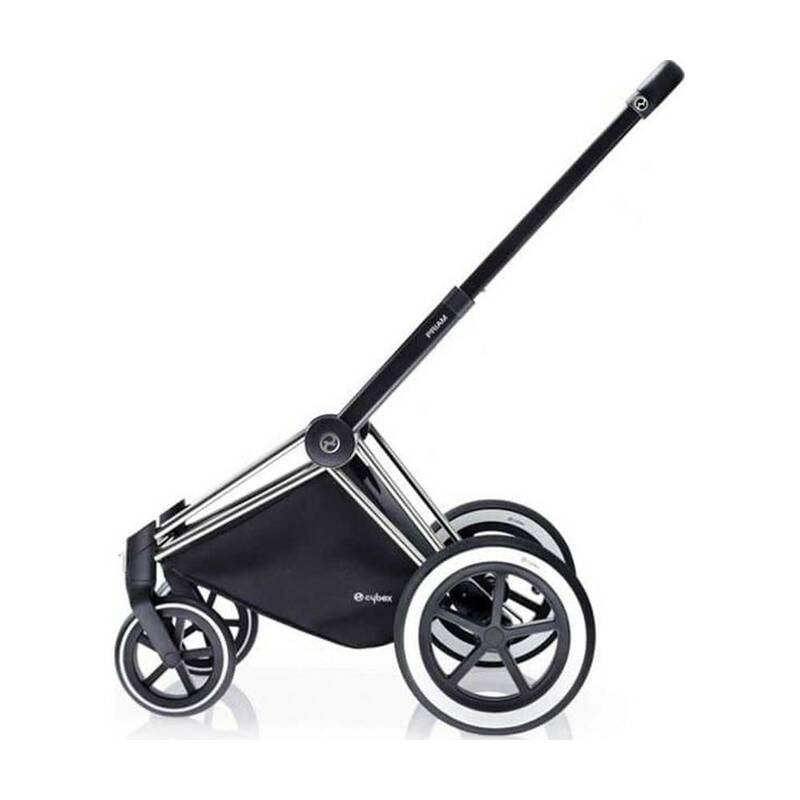 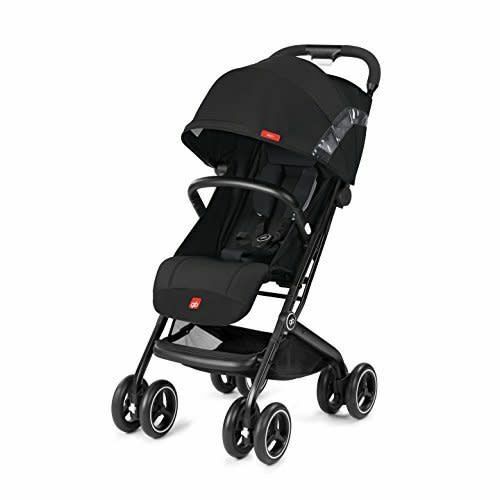 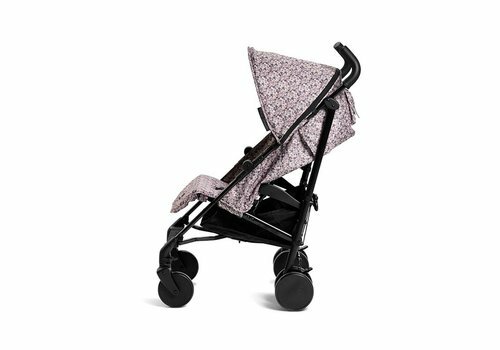 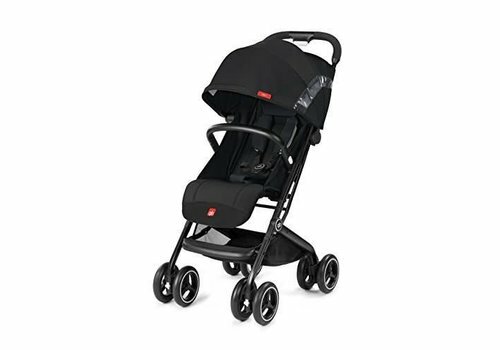 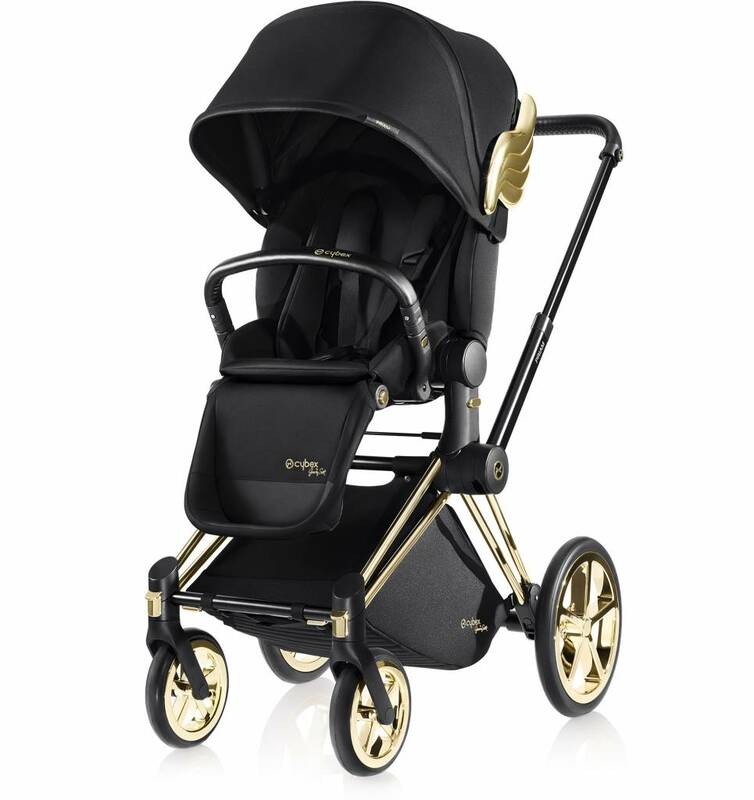 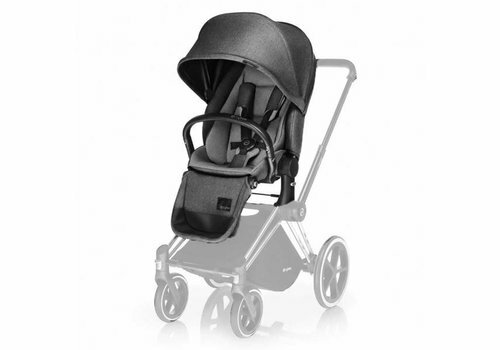 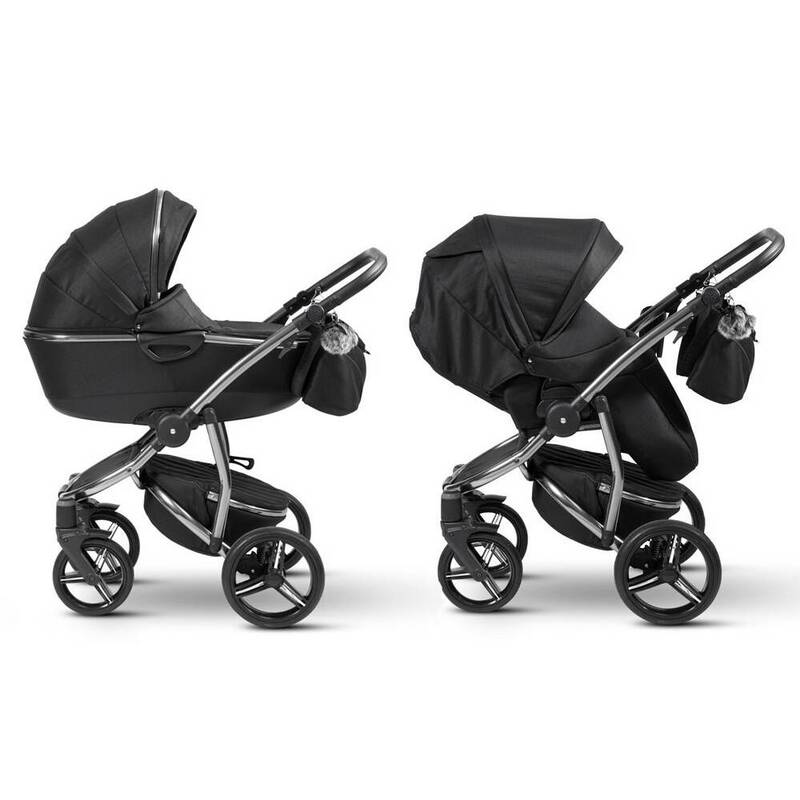 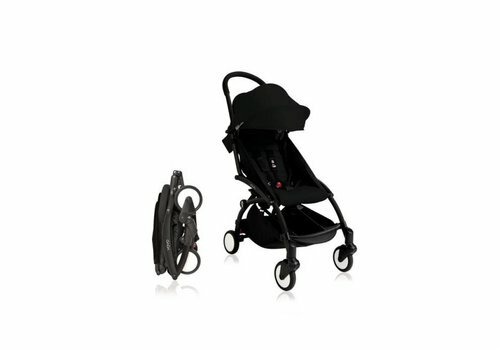 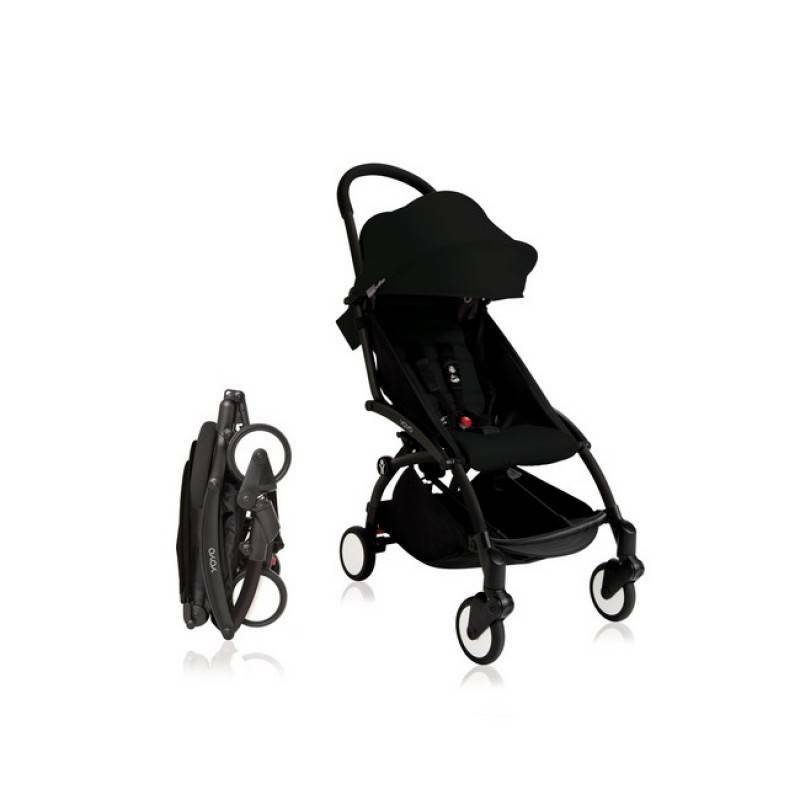 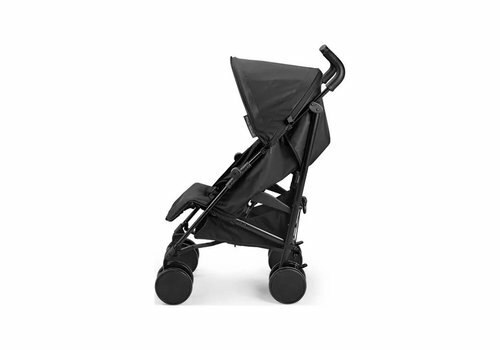 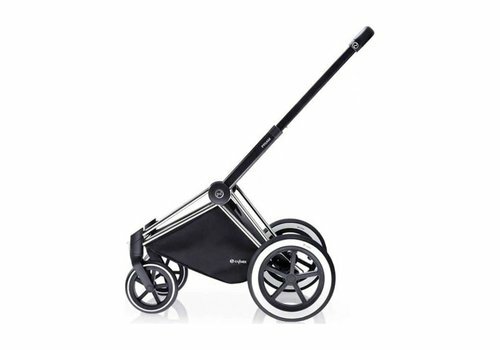 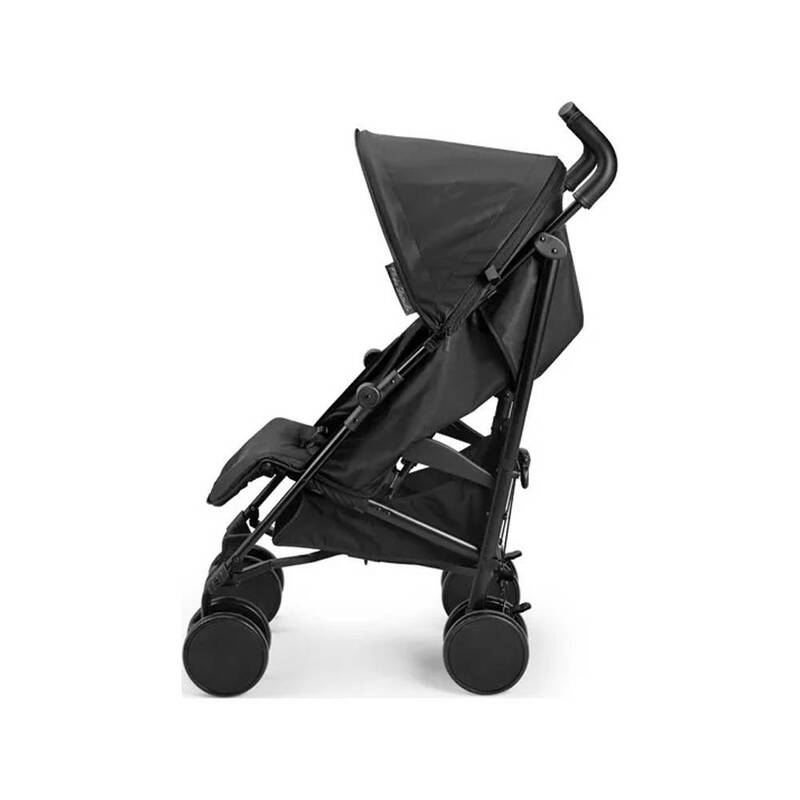 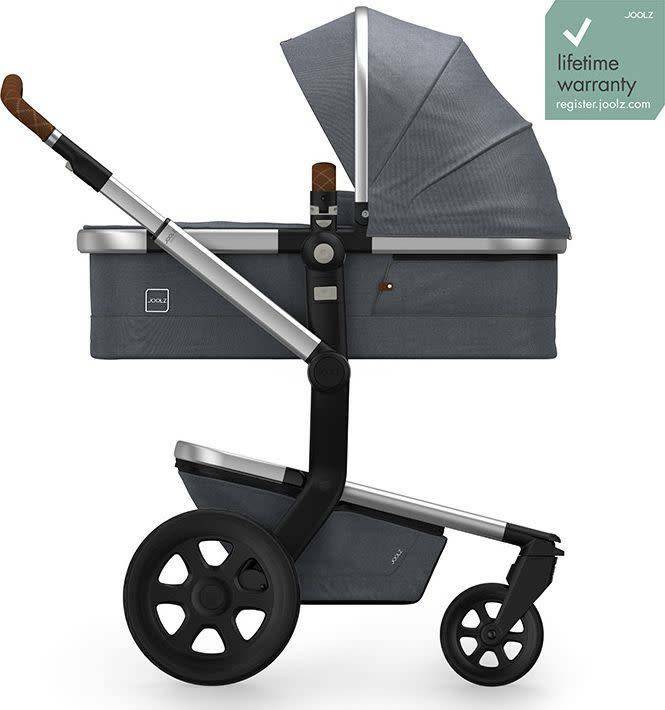 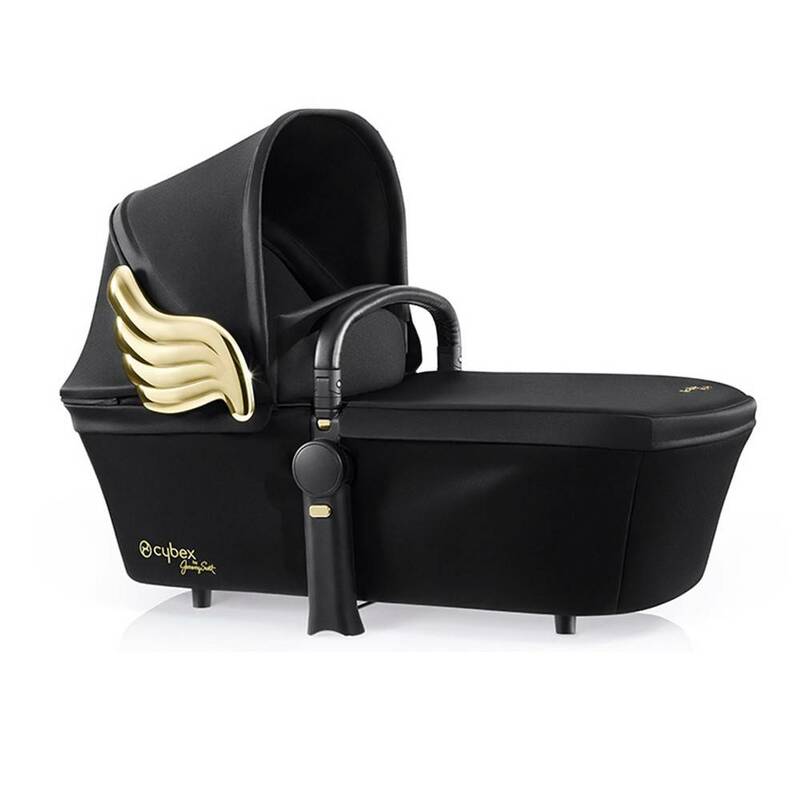 The beautiful My First Collection pram is now available in black! 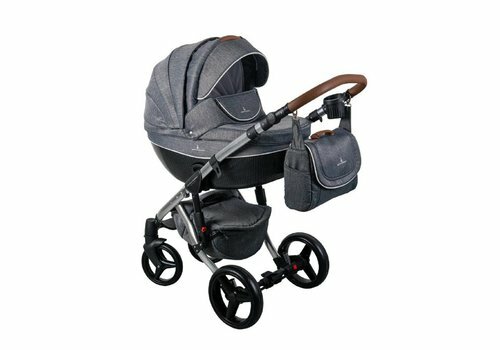 A comfortable and modern stroller!